From a farmhouse kitchen table to homes across the country, Bute Island have been making their tasty non-dairy Sheese since 1988. 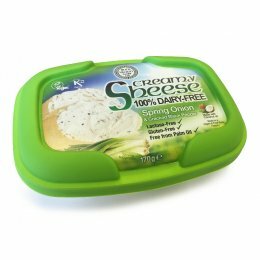 Over that time they have perfected the craft of creating cheese-substitutes that are completely free from gluten, lactose or animal products of any kind. 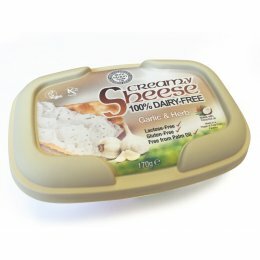 Bute Island helps bring delicious cheesy goodness to those with lactose intolerance and helps those on non-dairy diets experience the great taste of fine cheese. 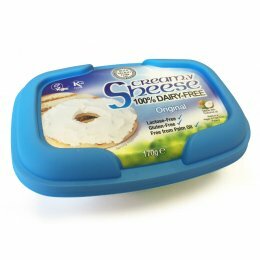 Each of their Sheese flavours is not only free of animal products, but they're also free from artificial sweeteners, colours and flavourings. 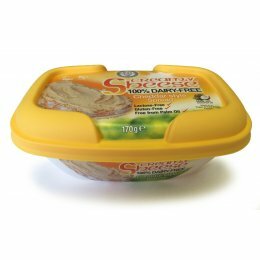 Bute Island don't rely on unnatural presevatives to make great quality Sheese, they use high-quality soya and natural flavourings to create a truly delicious cheese that you'd swear was the real thing!